2) The Internet Is Freaking Out About the First Friday the 13th Happening in October in 11 years. 3) Paraskevidekatriaphobia, the morbid fear of Friday the 13th. Learn more about why this date is so scary. 4) Why is Friday the 13th Considered Unlucky? This is the most widespread superstition in the US; estimated 21 million, or about 8% of the population. 5) Friday the 13th: Relax, it’s not that bad. 6) Friday the 13th: Flight 666 makes it safely to HEL. The Finnair flight took off from Copenhagen, Denmark, in the 13th hour of Friday the 13th. This successful flight occurrence has happened twenty-one times over the last eleven years. However, as of today Flight 666 will now be Flight 954. Why press their luck? 7) Why Friday the 13th Spelled Doom for the Knights Templar. 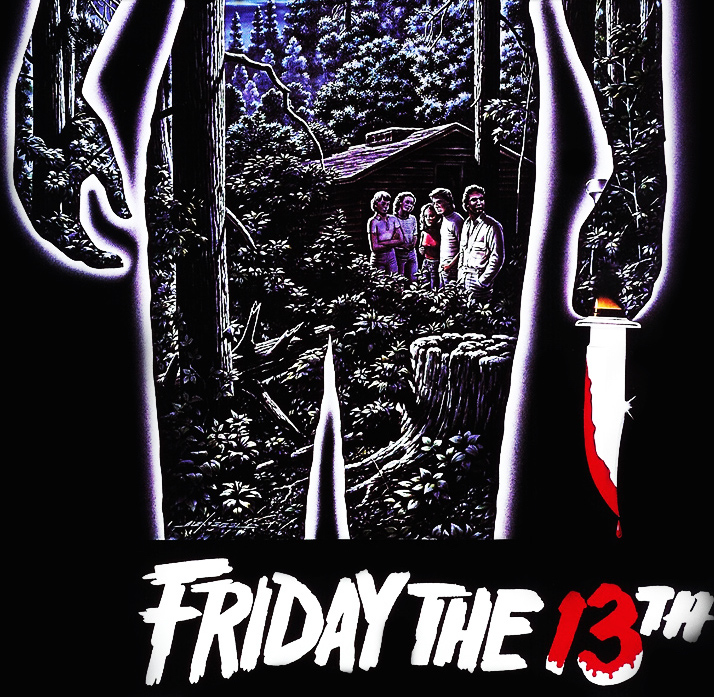 8) Friday the 13th: The Original Marketing Viral Stunt? Margaret Downey has held ‘anti-superstition’ parities almost every Friday the 13th since 1996. These parties are based on a tradition that goes back 150 years. Starting at 1:13 pm, the group walks under a ladder, spills a salt shaker…and has lunch!